In the weeks following the tragic sudden death of Prince Rogers Nelson (Prince), much of the media and general public have shared their memories of one of the most prolific and talented musicians in the country’s history. Countless individuals have shared personal stories of the enigmatic artist or shared highlights of his legendary live performances. Prince was also, however, a pioneer in intellectual property law, specifically with respect to copyrights. In 2007, through his publishing administrator, Prince instituted litigation to stop a mother from posting a video of her own 13-month-old son merely dancing to Prince’s hit song, “Let’s Go Crazy.” While that case is still active, the Ninth Circuit already issued a precedential opinion cautioning that copyright holders have a duty to consider in good faith whether allegedly infringing material constitutes fair use prior to sending a takedown notification. More recently, Prince sued 22 of his own fans in 2014 for $1 million each for posting videos taken at his concerts, but the backlash of an artist suing his own fans quickly led him to voluntarily dismiss the action. Prince’s most prolonged copyright battle, however, concerned his transfer of copyrights to his record label, Warner Brothers. Prince signed with Warner Brothers in 1977, when he was just 18 years old, but he promptly soured on the idea that Warner Brothers owned the rights to any music he released. In the early 1990s, Prince went as far as to change his name to an unpronounceable, self-described “love symbol” in an effort to release music on his own terms and own the copyrights to his work. Warner Brothers, in an effort to protect its asserted contractual rights, resisted Prince’s efforts to break his record contract, regardless of what he wanted to call himself. Prince, however, eventually gained bargaining power due to a key section of the 1976 Copyright Act. Section 203 of the Act provides for the termination of copyright transfers during a five-year period, beginning 35 years after the execution of the initial grant of the copyright transfer. The 7th Circuit stated that the purpose of that section is to give authors and their heirs a second chance to market works even after a transfer of rights has been made. 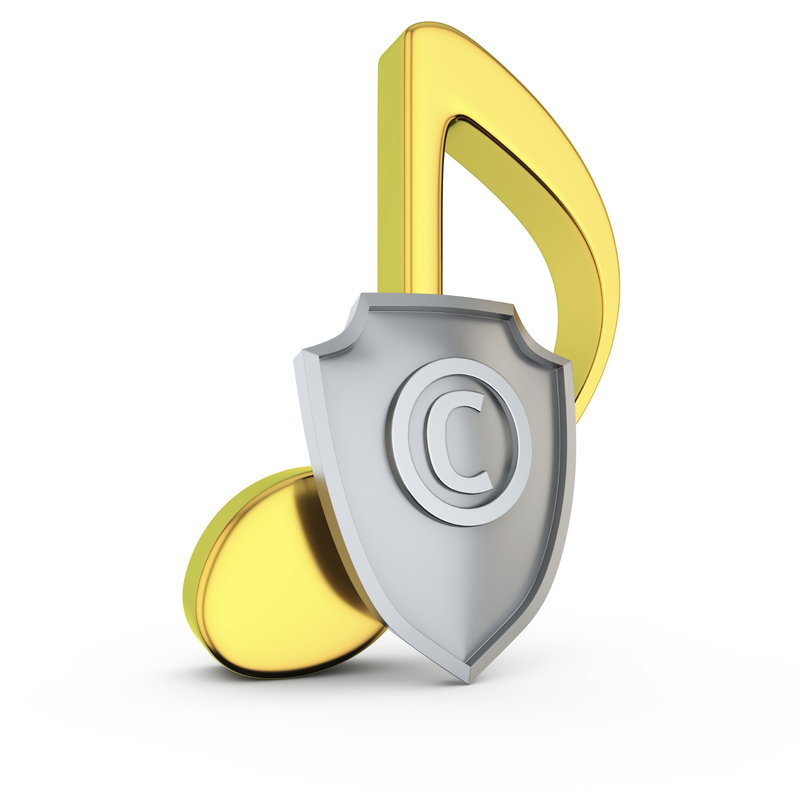 Accordingly, even if an artist signs a contract with a record company transferring all rights in a work in perpetuity, after 35 years, the artist or his/her heirs can terminate that grant and demand that the rights revert back to the artist. For over 20 years, Prince’s protests such as changing his name and appearing in public with the word “slave” written across his face accomplished very little. At the end of 2013, however, Section 203’s 35-year window was set to expire. Deadlines typically spur action, and this was no exception. In early 2014, Prince and Warner Brothers reached a landmark agreement that gave Prince control over his back catalog. Prince’s plight and hard stance against his record label paved the way for artists who produce copyrighted works today, especially in light of technological advances since Prince signed his initial Warner Brothers contract. In 1977, it was likely unfathomable that artists could avoid signing contracts with companies to finance, manufacture, promote, and distribute their works. In the digital/social media era, however, artists can directly connect much more easily with their customers. Some musicians have declined to sign with large record labels to retain control over every aspect of the creation and release of their music. Whether or not these artists acknowledge it, Prince undoubtedly influenced those artists who now make it a priority to maintain complete control over their works. It is possible that in 2016, the 35-year window of Section 203 is too long a window to motivate emerging artists, who are looking for companies to pay the costs of production and marketing and provide them with up-front dollars, to hold tight to the ownership rights in their copyrighted works. Regardless of whether Section 203 is amended to adjust to the digital era, however, there is little doubt that Prince’s public legal battles concerning copyrights have at least paved the way for artists to be more educated about their rights, and they will have a long-lasting impact on the music industry. 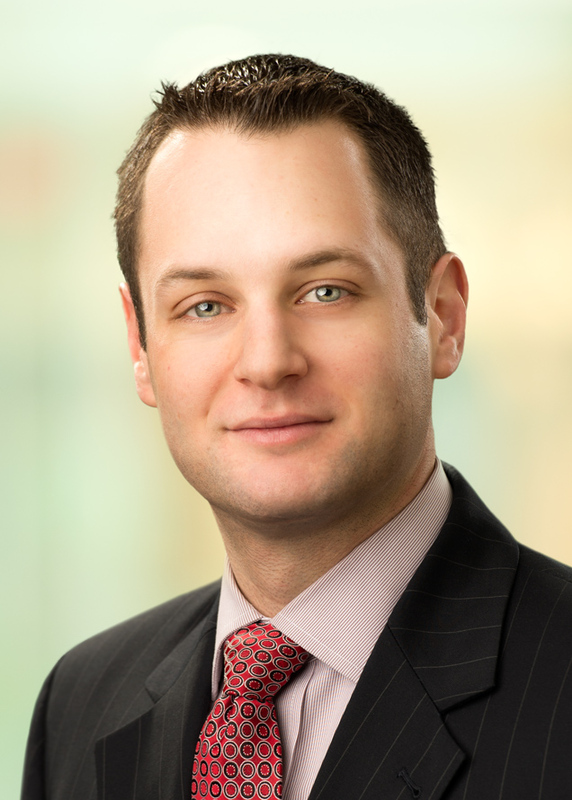 Scott C. Oberlander is a member of Flaster Greenberg’s Litigation Department, representing businesses and individuals in a wide range of disputes. He has particular experience counseling clients in various industries with respect to breach of contract claims, unfair and deceptive business practices, employment disputes and administrative actions.